Welcome Home! 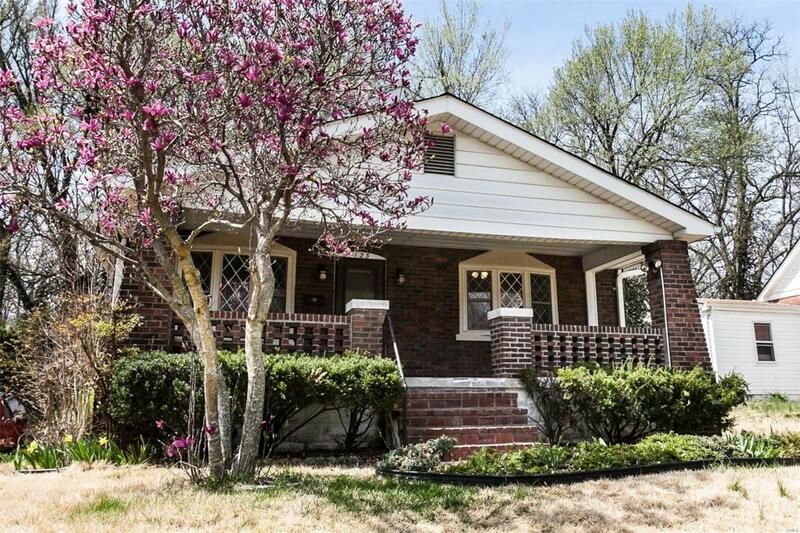 This beautifully rehabbed home is located in Ferguson, Missouri on a dead end street close to downtown and the Ferguson Farmers Market. 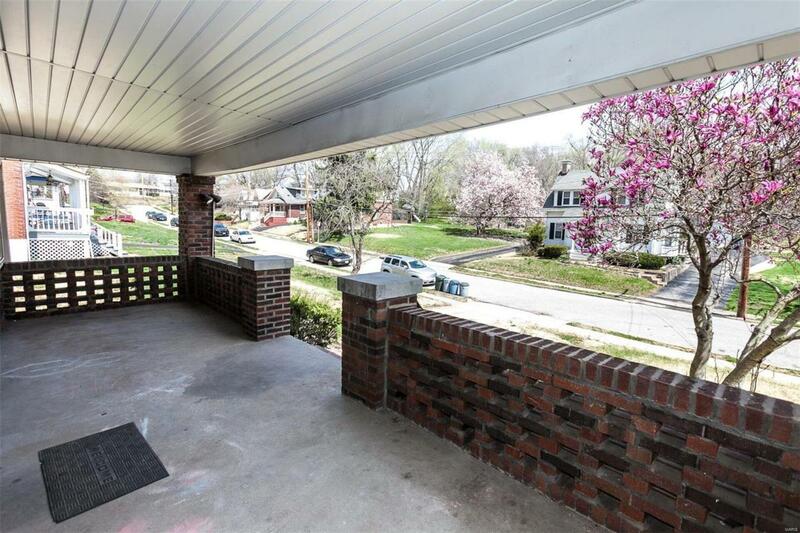 The massive covered front porch is perfect for you to relax and watch the neighborhood children play up and down the dead end street. Inside this 4 bedroom , 1 1/2 bathroom you will enjoy gorgeous hardwood floors throughout and stainless steel appliances in the kitchen. The main floor of the home features the master bedroom and two guest bedrooms, as one is being used as an office. 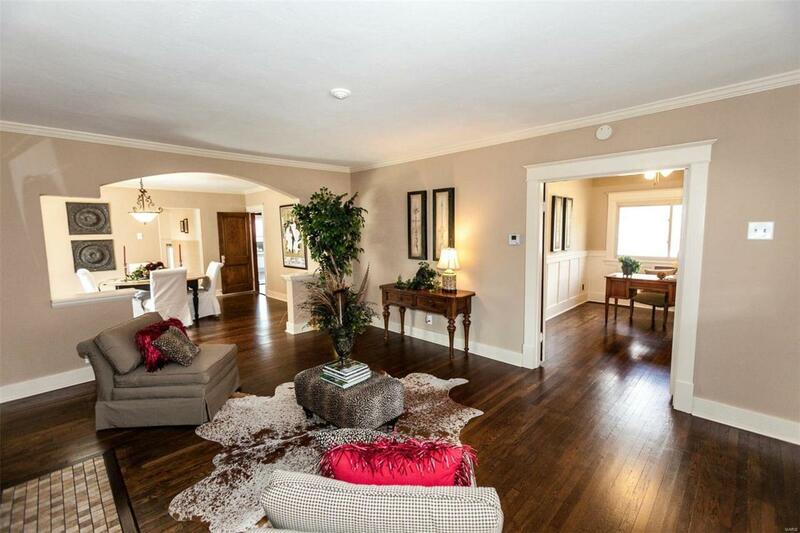 Upstairs you will find a huge 4th bedroom that would be great for the kids or an additional master bedroom. The basement has a rec room with new flooring, completely remodeled 1/2 bathroom, an additional sleeping room, and an extra shower room off the sleeping room. This home is huge. 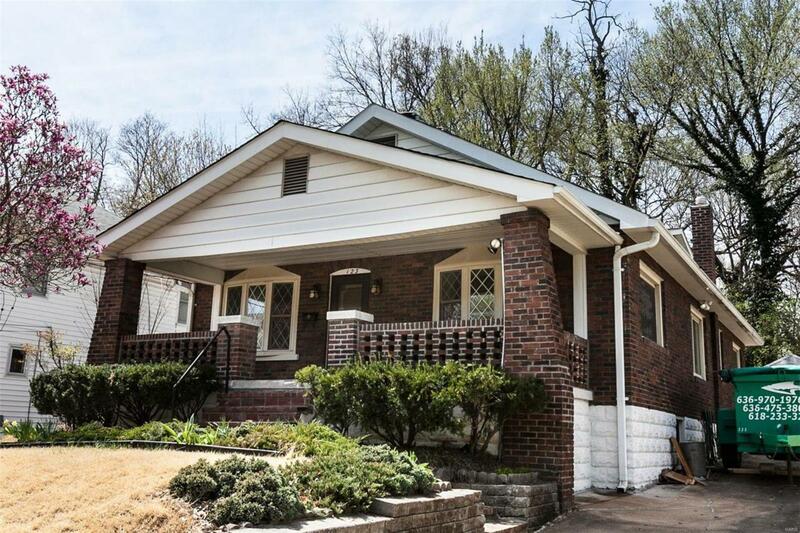 Outside you will find a great backyard that overlooks woods for complete privacy. Brand new roof installed and oversized concrete driveway that leads to the detached 1 car garage.